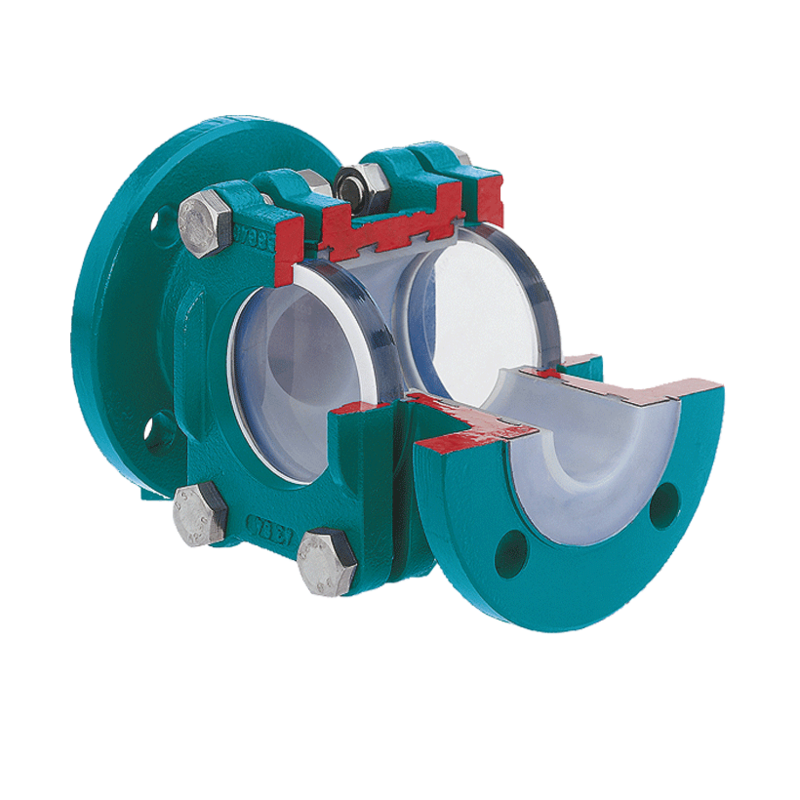 It is important for long-durable use to select the best sealing system. 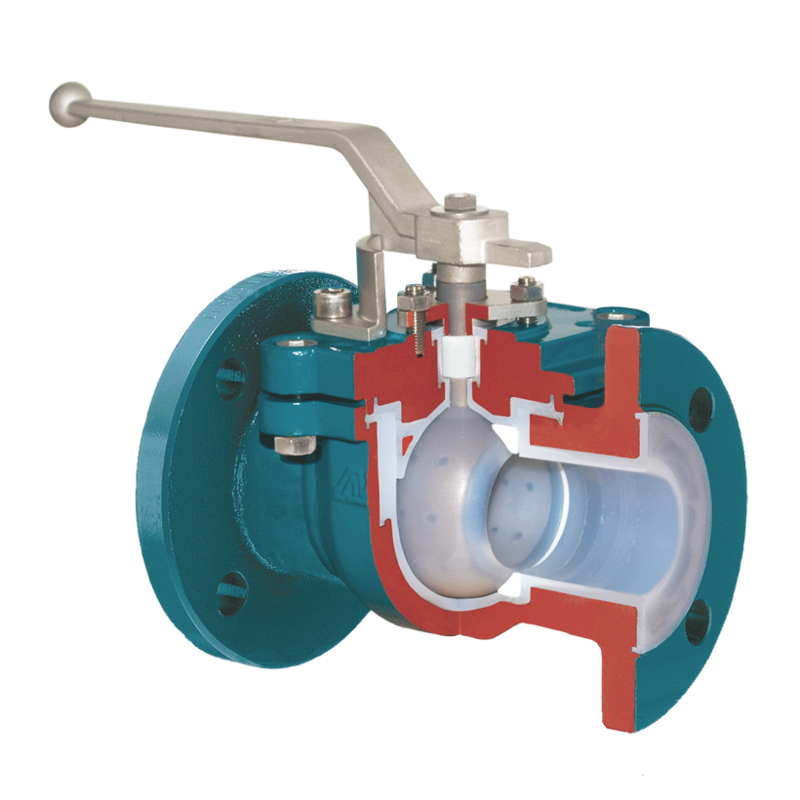 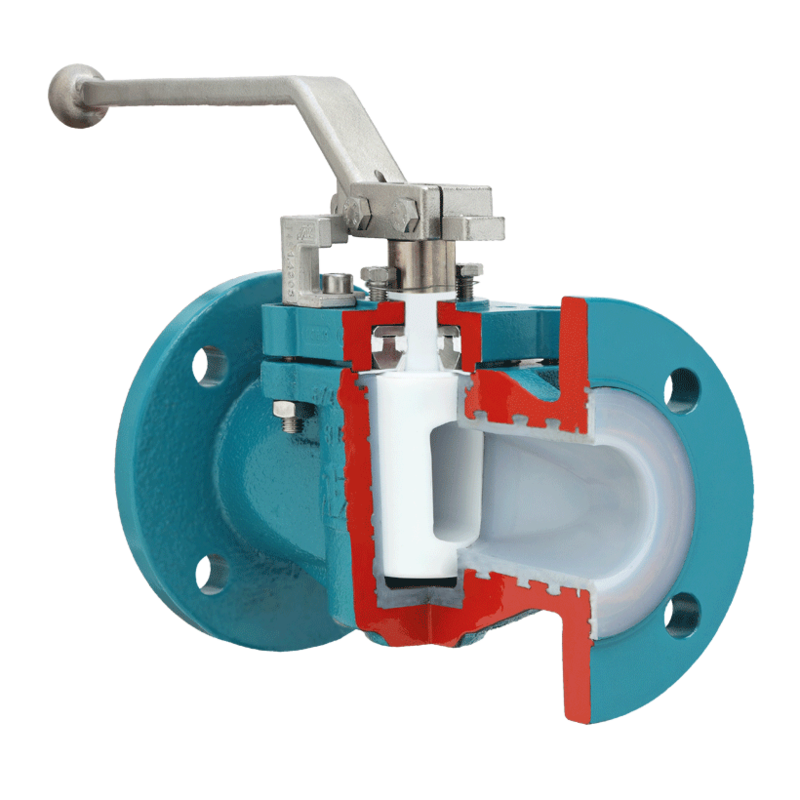 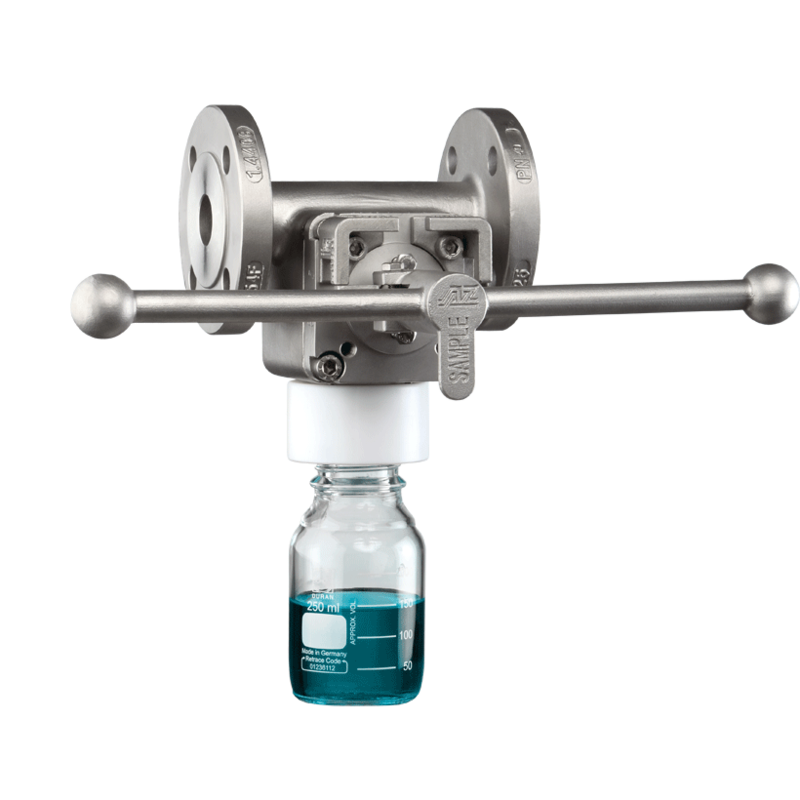 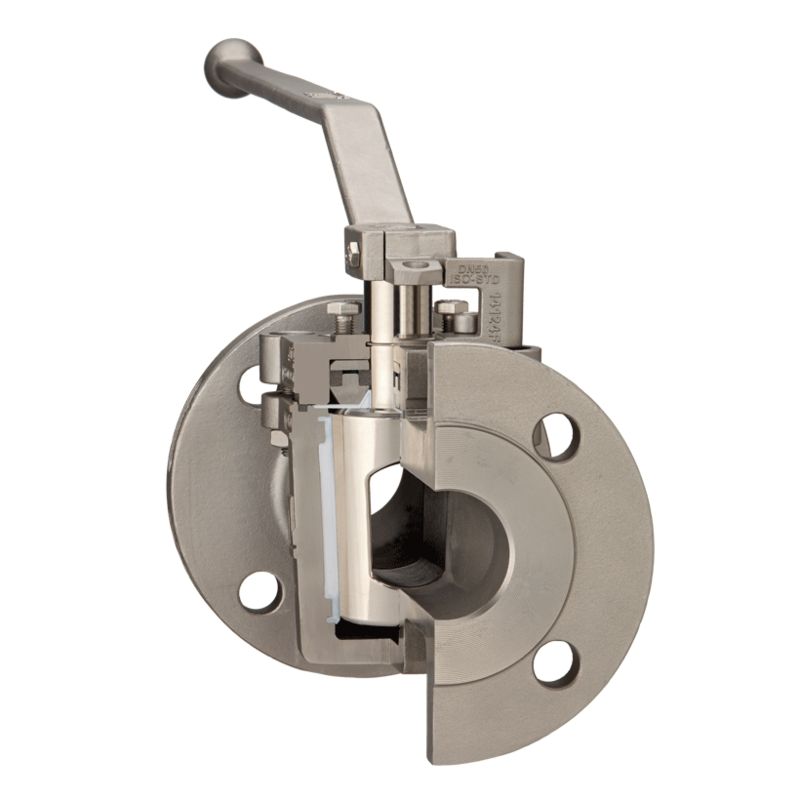 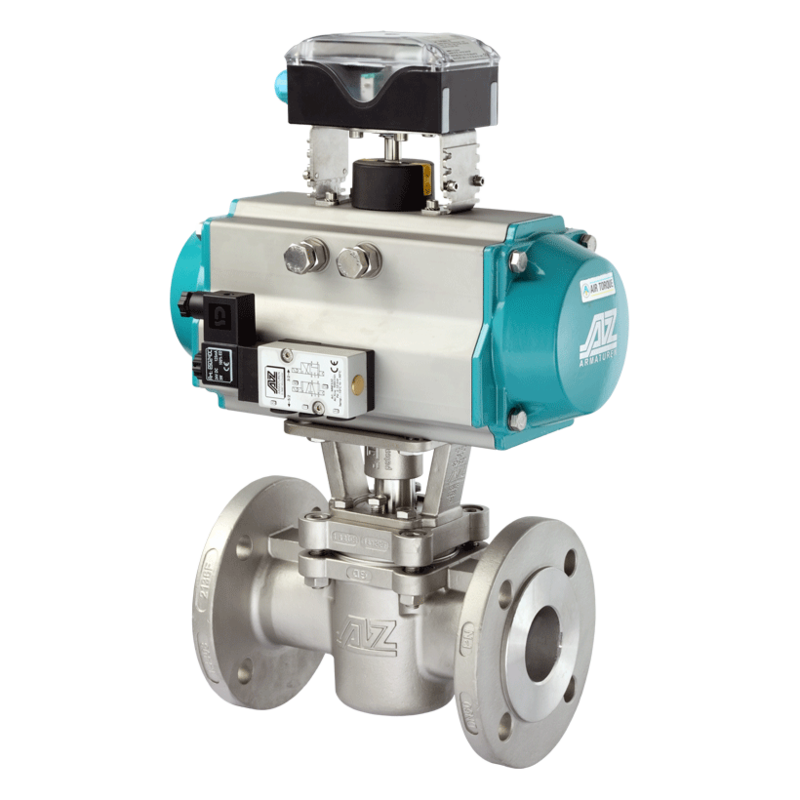 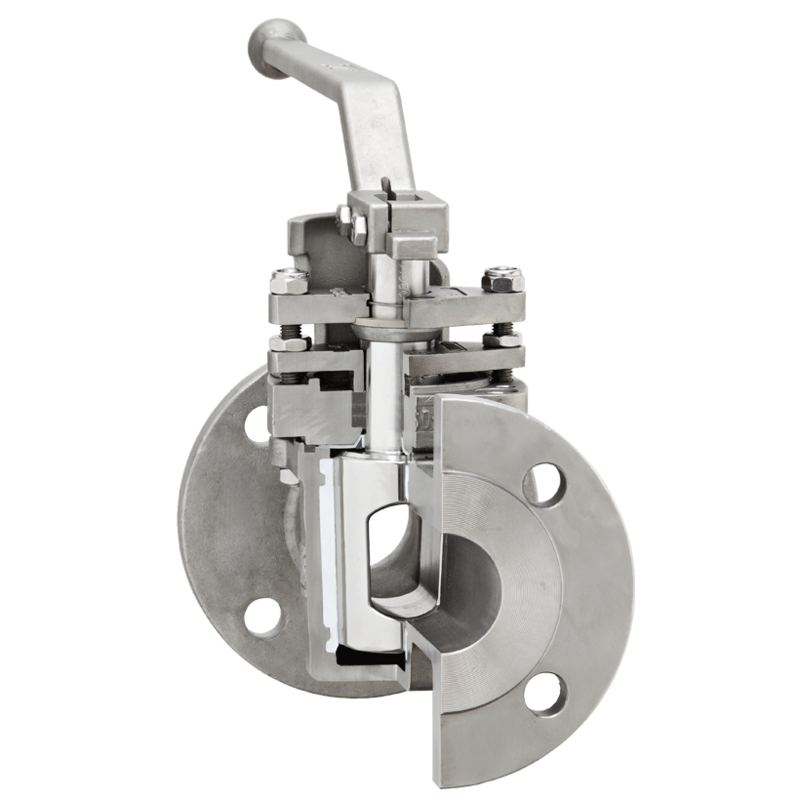 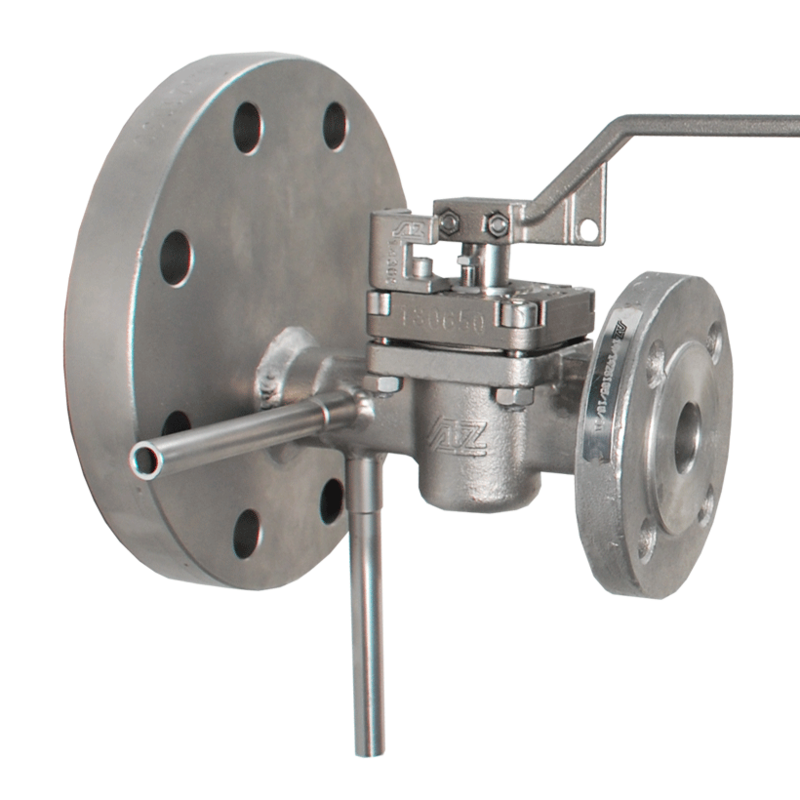 In addition to standard sealing systems the HIGH PERFORMANCE plug valves have also security seals for fluctuation temperatures with stuffing boxes. 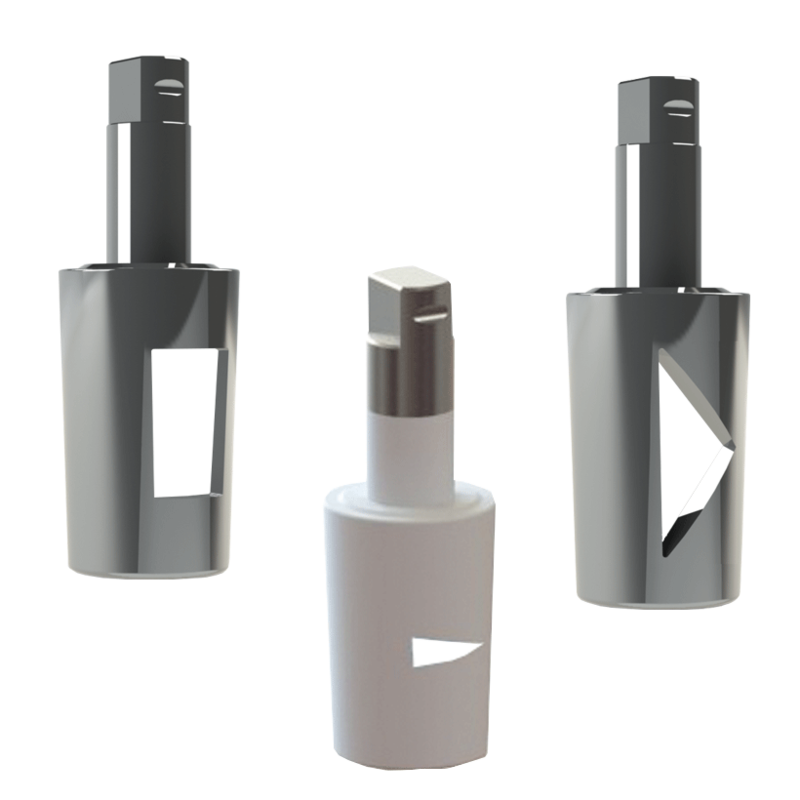 Optionally with graphite (Fire Safe) or PTFE (chemistry, FDA compliant, etc).